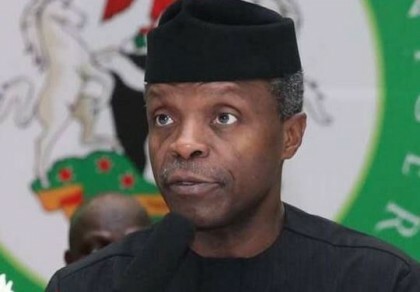 Acting President Yemi Osinbajo, SAN, has had to reschedule his visit to Ondo State today. The trip had been set-up in continuation of his tour of the oil-producing communities which earlier took the Acting President to Delta, Bayelsa, Rivers and Imo States. Prof. Osinbajo was already air-borne this morning when weather reports indicated dusty haze and very poor visibility at the Akure Airport and other alternative airports nearby. The presidential jet therefore had to return to Abuja following which the weather condition was closely monitored until about 2:30pm, when it became abundantly clear that the situation would not change in time for the Acting President to achieve the purposes of the visit. The visit has therefore been rescheduled for Monday, the 20th of February, 2017. The Presidency has extended apologies to the State Governor, the Governor-elect, traditional rulers and the generality of the people of Ondo State who had been awaiting the Acting President’s visit.